concrete products of the highest quality. As a family-owned business, we have a solid reputation for quality, service and reliability and have achieved Western Australian WaterCorp approval. 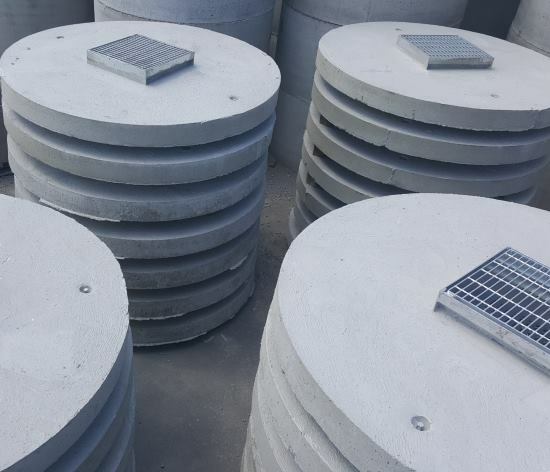 We operate a large scale modern precast facility with the capacity to meet all of our clients project requirements and would be pleased to quote on any of your concrete product requirements. products throughout the Perth metropolitan area. Naval Base Concrete manufactures bases for all tanks. These bases are available as a solid or have either a 230mm or 600mm weep hole. 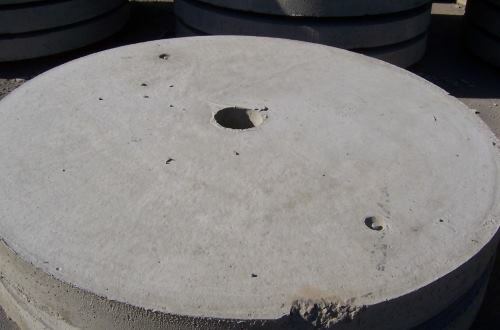 We also supply strip footing bases with a larger weep hole. 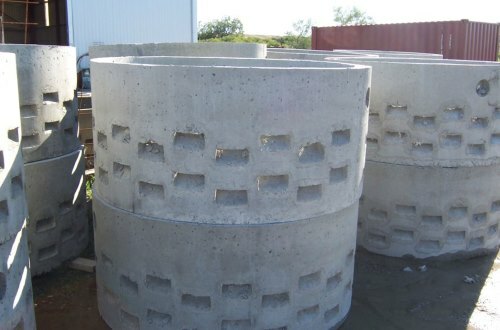 Naval Base Concrete manufactures Pre-Cast Dry Wells for septic systems. These come in two 1500mm diameter by 750mm deep sections. Health Department approved. 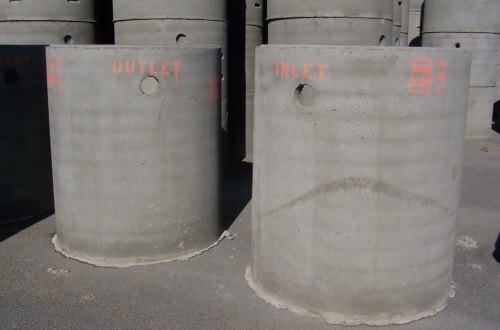 Naval Base Concrete manufactures Septic tanks. These can be manufactured with or without bases cast in and are available to be purchased as a set or separately. Non Trafficable and Trafficable two part covers are available for these. Septic tanks are Health Department Approved. With a focus on providing reliable products, the company has achieved Western Australian WaterCorp approval. We are proud to offer delivery of all Naval Base Concrete products throughout the Perth metropolitan area.